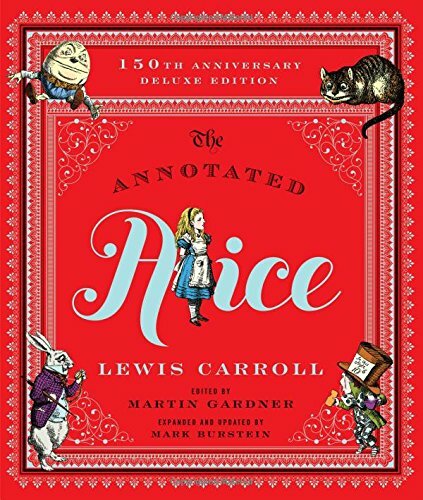 This deluxe edition of Martin Garner's 'Annotated Alice' celebrates the 150th anniversary of 'Alice’s Adventures in Wonderland'. 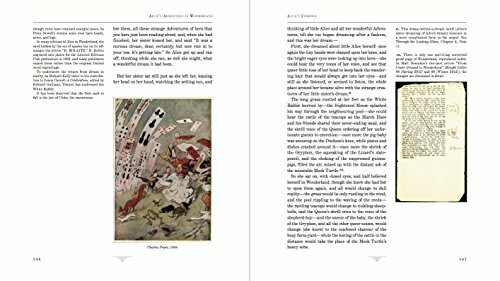 The Anniversary Deluxe Edition of this well-known 'Alice bible' compiles over half a century of scholarship by leading Carrollian experts to reveal the history and full depth of the Alice books and their author. 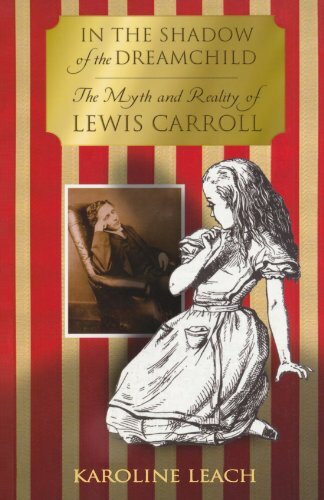 The tale, initially titled Alice’s Adventures Under Ground, became Alice’s Adventures in Wonderland, which Dodgson published in 1865 as Lewis Carroll. 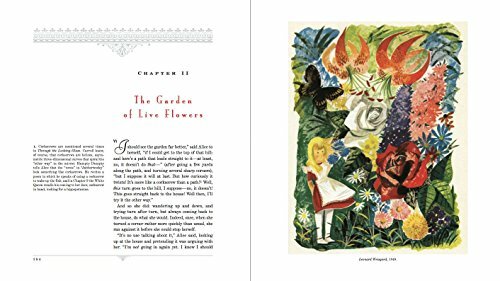 So began the journey, now in its 150th year, of one of the most beloved stories of all time. 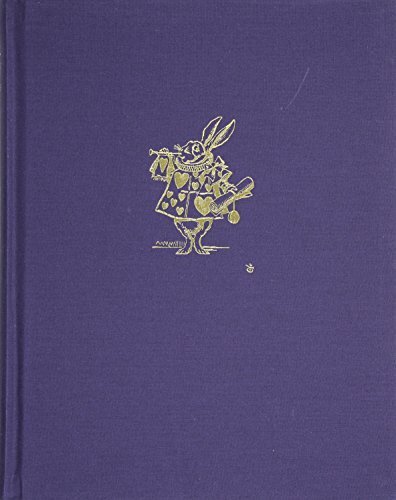 The Annotated Alice: 150th Anniversary Deluxe Edition compiles over half a century of scholarship by leading Carrollian experts to reveal the history and full depth of the Alice books and their enigmatic creator. 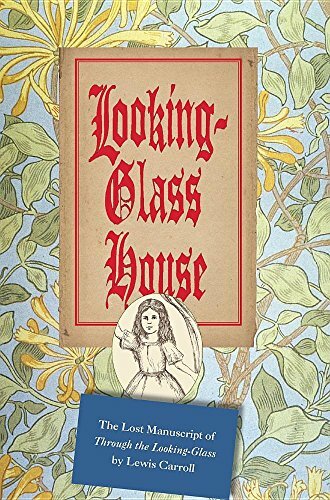 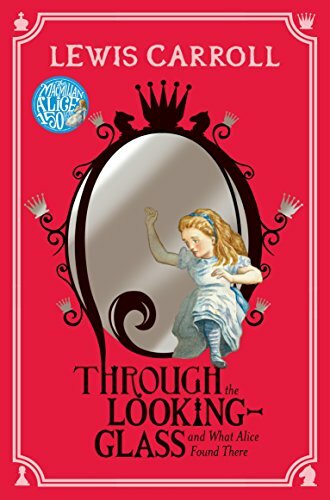 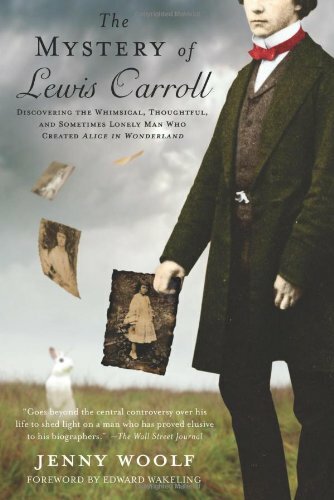 This volume brings together Martin Gardner’s legendary original 1960 publication, The Annotated Alice; his follow-ups, More Annotated Alice and the Definitive Edition; his continuing explication through the Knight Letter magazine; and masterly additions and updates edited by Mark Burstein, president emeritus of the Lewis Carroll Society of North America. 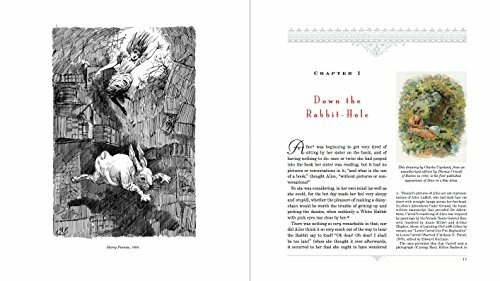 In these pages Lewis Carroll’s mathematical riddles and curious wordplay, ingeniously embedded throughout the Alice works, are delightfully decoded and presented in the margins, along with original correspondence, amusing anecdotal detours, and fanciful illustrations by Salvador Dalí, Beatrix Potter, Ralph Steadman, and a host of other famous artists. 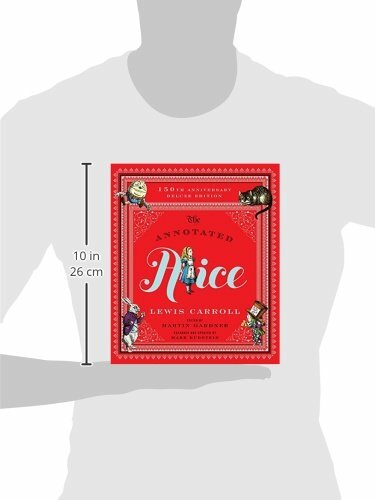 Put simply, this anniversary edition of The Annotated Alice is the most comprehensive collection of Alice materials ever published in a single volume. 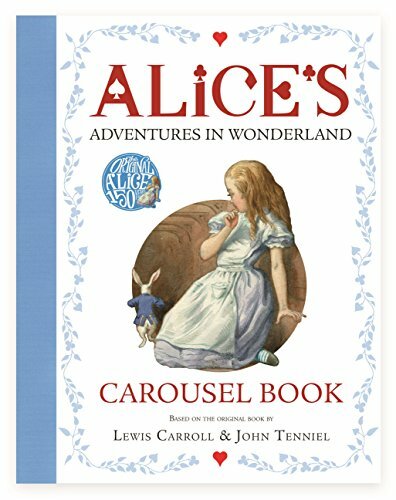 May it serve as a beautiful and enduring tribute to the charming, utterly original “new line of fairy-lore” that Lewis Carroll first spun 150 years ago.